What did you use for insulation between the PEx and the NBv4? How do you guys think I should secure my pex? I can't attach it to my Nano biscotti, due to wiring and there not being enough room in the ribbed section. So I'm thinking I could either put a pvc ring inside the other hilt section and glue the pex there, or I could cover it in heat shrink and glue it to the insid of the hilt. I'm open to any ideas. First off, as you can see in the photos below, the bottom of the PEX has no copper traces or SMD points, therefore the bottom of the PEX is non-conductive. Unless you put so much solder on the top that it drips down through the holes to the bottom of the PEX, which I don't do. Further, if you're that worried about it, some electrical tape on the bottom of the PEX should do it. As I said, sometimes you have to put the PEX in some unique places to get all this to fit right. Be creative. Clean back/bottom with no traces or pads, just bare PCB. 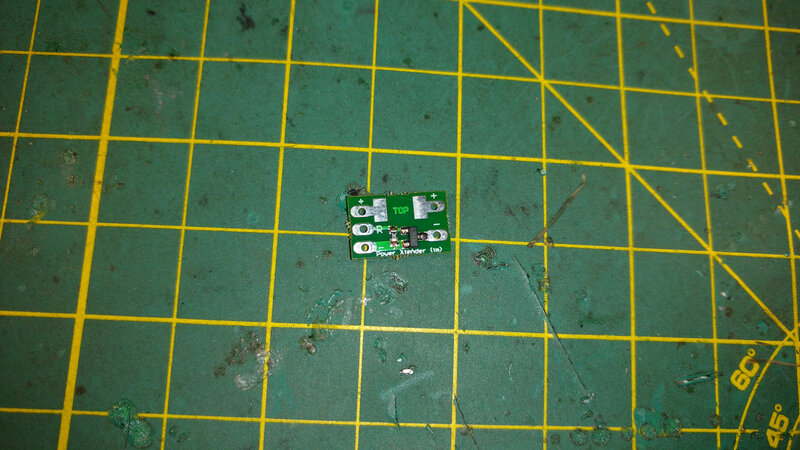 Ah, I didn't see that you can't solder through the holes, wich is what I usually do. Anyways guess I will have to solder flat on top. Thanks Tom! You've helped so much on this build. Why cant you solder through the holes? I geuse I still could, I would think the connection would be more stable if I'd solder on top, since there are only solder pads on the top of the pex, not any metal/pad through the hole or on the bottom, just pcb material. You could still solder through the holes. You can bring your wire up from the bottom, and if you cut the insulation right, the wire itself could be the layer of insulation you need to space the PEX off wherever you mount it. 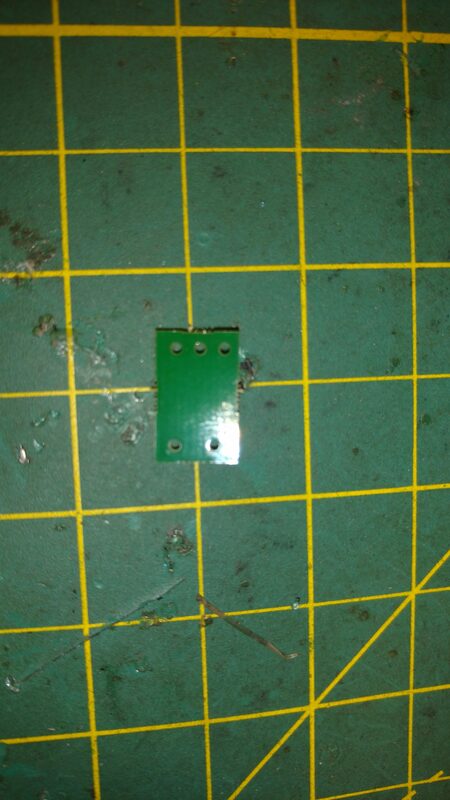 I solder on top of the pads. I have done this because that is what all the Madcow tutorials have said to do. It is easier to change out wires and fix issues when you don't solder through-hole, and its strong. Having a double sided PCB has little to do with how strong the connection is intended to be. Most double sided PCB's have dual circuit and need the double connection. Thanks PC! Good to know. Just a question, but does that mean that the nano has a dual circuit? AFAIK, none of the Plecter boards are dual. I only have Nano, Prizm and Pico here, but from what ive read, none of them are.